Recently, I began assembling a kit for an amazing piece of equipment that any RC modeler would welcome into their workshop. 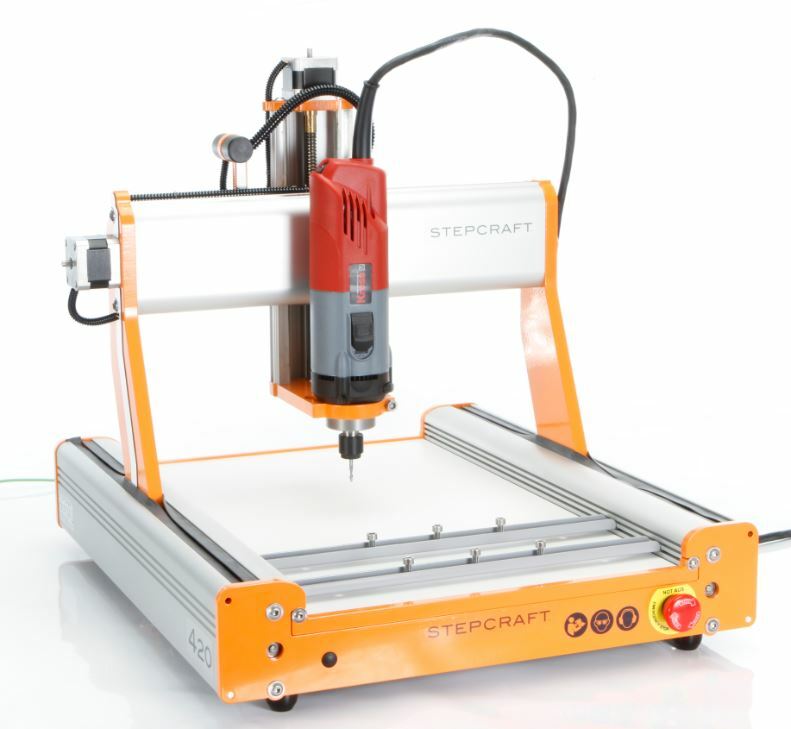 Available in kit form (and factory assembled), the new Stepcraft-2 420 is a desktop CNC system that comes with a 20×12 inch work space. What really makes this kit great is that it comes with easy-to-follow printed instructions as well as step-by-step, online video tutorials that takes you through every step of the way, in easy to comprehend chapters that mesh nicely with the written instructions. 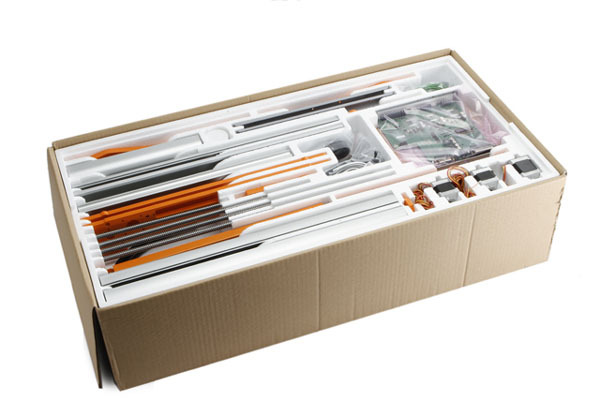 The kit comes complete in one larger box and it contains everything you need to build the machine. All the well packaged parts are German-made and they are of the highest quality.The system when fully assembled and running is well suited for producing all sorts of model aircraft parts with the highest quality and tolerances. The 2/420 along with its optional accessories, is perfect for making parts from wood (balsa, lite-ply, plywood and other hardwoods), various plastics and foam such as polystyrene, Styrofoam, EPS, Depron, Selitron, ABS, polyethylene, polypropylene (EPP), PVC, Lexan, Polyamide, Plexiglas, as well as fiberglass and Carbon Fiber sheet material. It is also perfectly suited for machining non-ferrous metals like aluminum, brass and copper. All the parts and pieces required except for the spindle (power head) are included. Being a 3D milling machine, the system includes all the moving parts for the X, Y, and Z axis gantries including stepping motors, lead screws, and precision-machined tracks made from extruded aluminum channel. 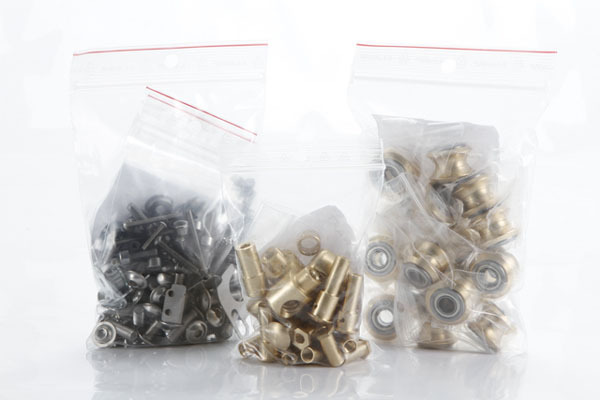 All the hardware is top notch and includes all the screws, nuts, washers, bearings, bushings and track rollers. The frame panels, gantry uprights and the end plates are all made of thick, powered-coated aluminum and all the fastener holes come machined into the parts. 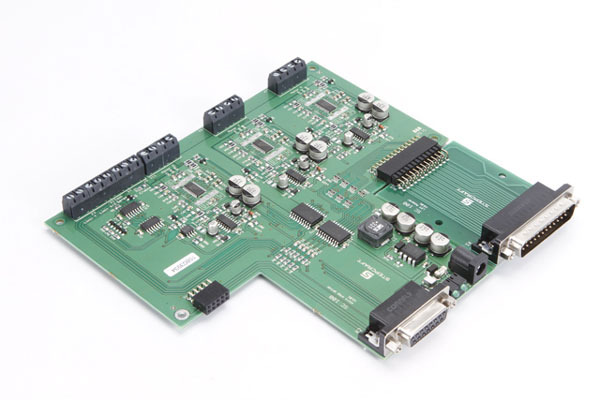 All the electronics including the main control circuit board, limit switches and wire harnesses are also part of the package. The main work surface is made from 3/8-inch laminated medium-density fiberboard (MDF) which slides easily into place for quick replacement. There’s no soldering required and all the wiring easily plugs into place on the main control board which screws into place. 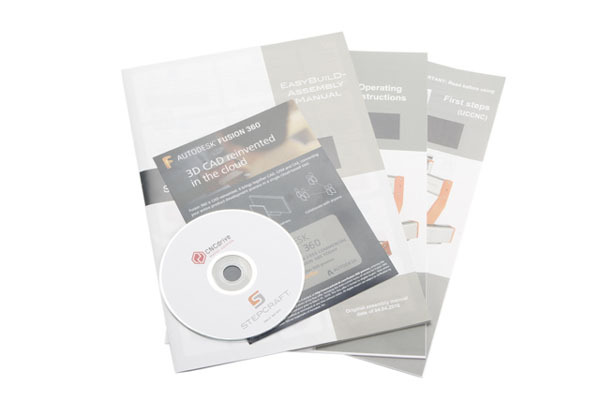 All Stepcraft CNC systems come with the required “CNCDrive” motion control program on a CD, as well as a nicely-illustrated assembly manual. The manual shows every step in detail and calls out all of the required parts and hardware for each task. 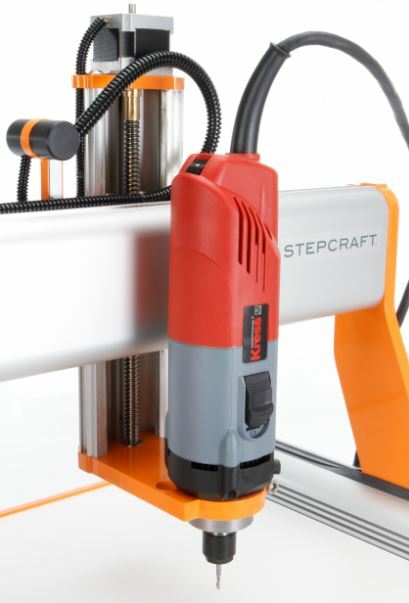 Stepcraft also provides online tutorial videos which are divided into separate steps corresponding with those in the printed assembly manual. Combining all of this with the company’s excellent Connecticut-based customer service makes putting together one of the Stepcraft kits very easy. In total, I was able to build the 2/420 desktop CNC system in about 8 to 10 hours, but I was also taking photos along the way. The tasks for the assembly are made very easy as the instructions are very well illustrated and all the hardware and parts are well identified and easy to find as everything is well packaged. The instruction booklet also identifies every single piece in the first 6 pages so you see what each piece is and where it goes. 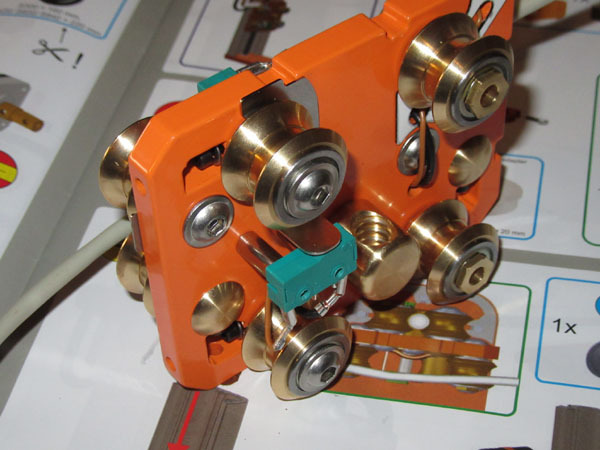 The frames, end plates, guide tracks and the stepping motors all fit together amazingly well and there are only a hand full of tools required. 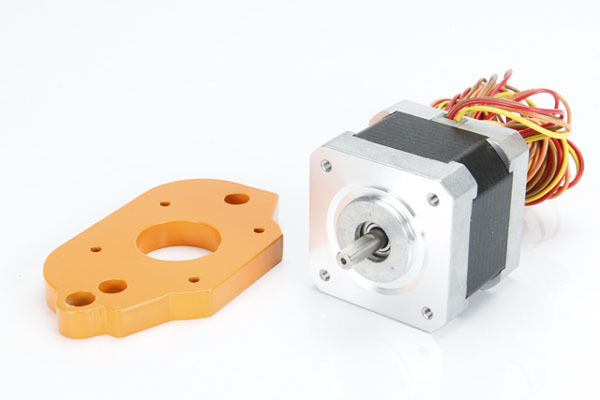 Being a 3-axis milling system, there are three stepping motors, one for each axis. 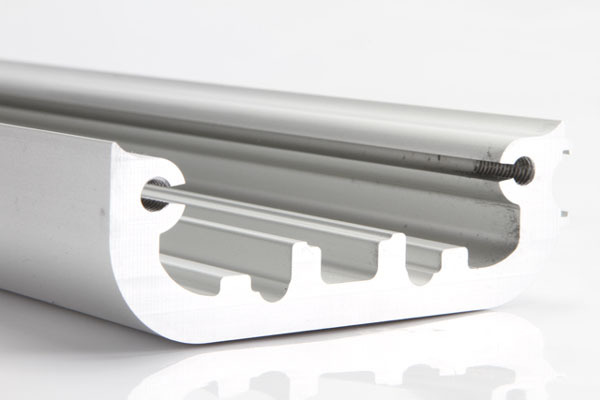 The frames, end plates and gantry uprights are sturdy machined aluminum that comes powered coated for protection. 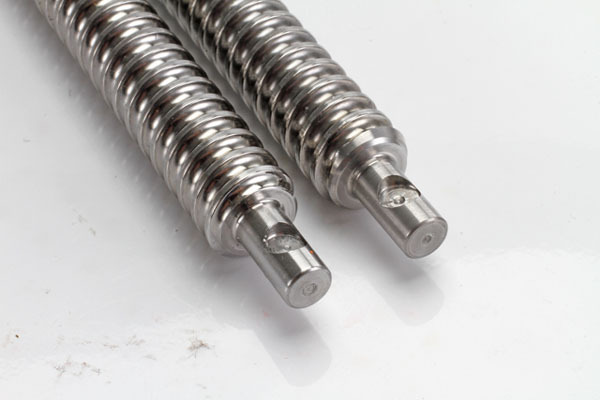 The lead screws that are attached to each motor are precision made and they mate to the lead screw nuts that are attached to each moving part. 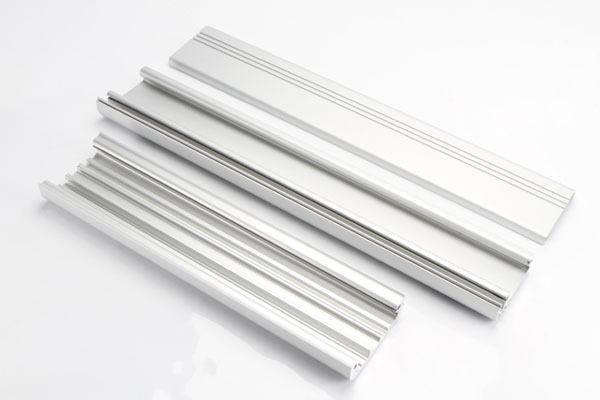 The Tracks are made from precision-made extruded aluminum and they provide smooth travel. 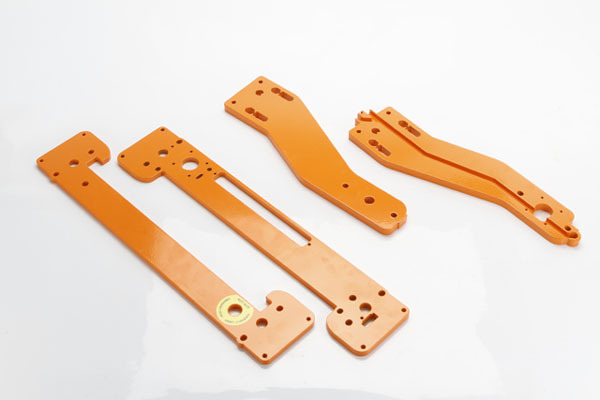 The first part you assemble is this Z-X Combination plate which supports the vertical Z-axis track and connects it to the X-axis cross track. 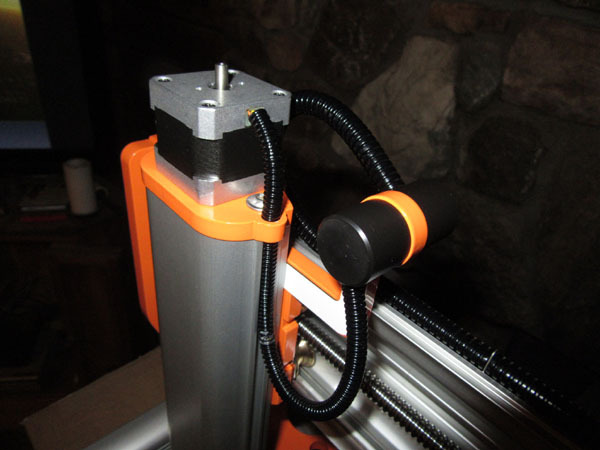 Here is the vertical Z-axis track and stepping motor attached to the X-axis cross track. Shown on the Stepcraft website, there are several choices for spindles that you can ordered with the 2/420 system. For this review I chose the Kress 800W spindle. Priced at $309.00 the Kress 800 FME is a milling and grinding motor with full wave electronics providing consistent power and speed control. It has a soft start-up and start-current limitation, carbon brushes and a stainless steel motor flange with dual bearing for high speed milling performance. Other spindle choices are the Dremel 4000, Dewalt DWP611 Trim Router, and the 500 watt Stepcraft HF-500 brushless DC spindle. When you order your spindle, the kit comes with the proper tool holder bracket to fit your spindle of choice. 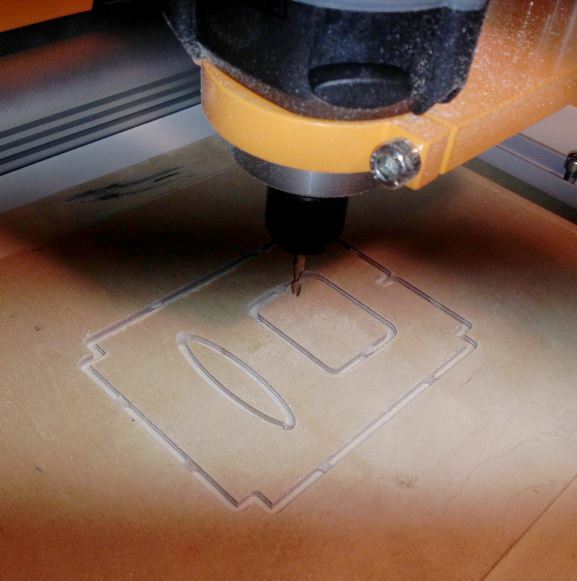 What to do with the Stepcraft CNC? We will be continuing to add posts to the MAN website with additional information and photos on the assembly of the kit and the use of the CNC desktop system. I will be producing RC airplane parts from plywood, carbon fiber and G-10 filled Fiberglass Glass sheet material, including step by step details for using the required software to produce the tools paths and making the G-code to operate the system. Watch out for our complete and detailed review of this amazing piece of precision machining equipment. The Stepcraft-2 420 will be featured in the upcoming September issue of Model Airplane News. Stay tuned!